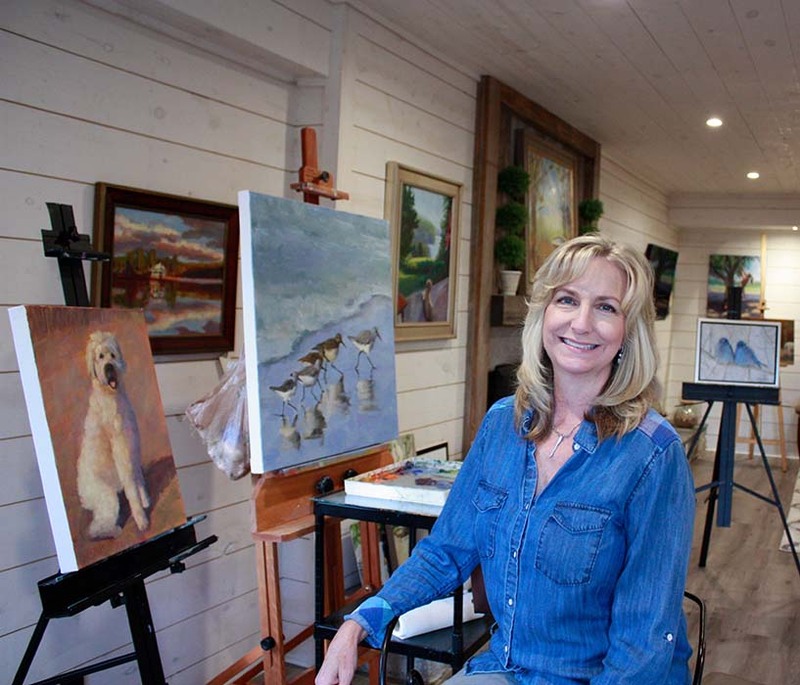 Susan continues to build on her years of art study working with many renowned artists. She has been accepted in many national and local juried art shows and has won numerous awards. She is also available for commission work.